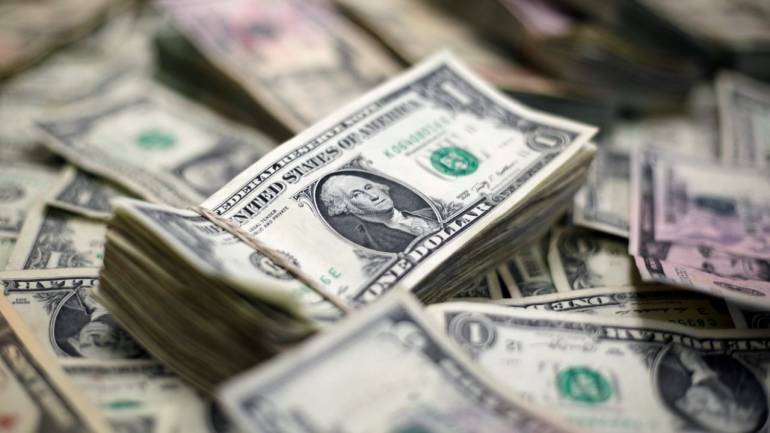 The inflows can be attributed to the improvement in some of the underlying factors such as weakness in crude oil prices, improvement in rupee against the dollar and better earnings from Indian Inc, said Himanshu Srivastava, Senior Research Analyst at Morningstar. Foreign investors have pumped in over Rs 8,500 crore into the Indian capital markets in the last eight trading sessions on improvement in crude oil prices, stabilising rupee and better corporate earnings. The latest fund infusion comes following a net inflow of over Rs 2,300 crore in the capital markets -- equity and debt -- last month. Prior to that, overseas investors had pulled out over Rs 61,000 crore during April-June. According to the latest depository data, foreign portfolio investors (FPIs) pumped in a net sum of Rs 2,373 crore into equities during August 1-10 and a net amount of Rs 6,208 crore into the debt market, taking the total to Rs 8,581 crore (USD 1.2 billion). However, there is a fair bit of uncertainty and cautiousness among FPIs at the moment, he added. "While the underlying factors are positively inclined, the focus of FPIs would be on their sustainability over the long-term," Srivastava said. "Trump's stance on not increasing Fed Rate has changed the rate trajectory expectations and there is a halt on increasing exposure to US debt," Harsh Jain, COO at Groww.in, said. "Among the emerging markets, India shows significant signs of stability as IMF forecast has raised its economic outlook on India and the yield on the benchmark bonds has gone up to 7.78 per cent in August. All these factors have attracted investors," he added.